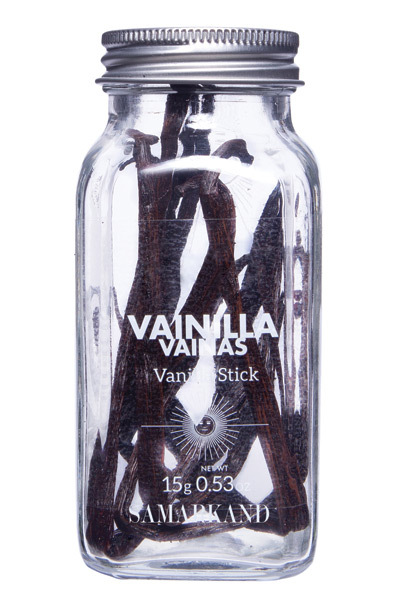 Spices, Creams, Oils and other wellness products. 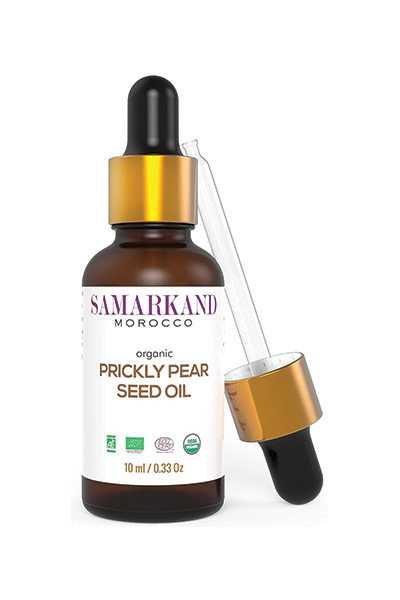 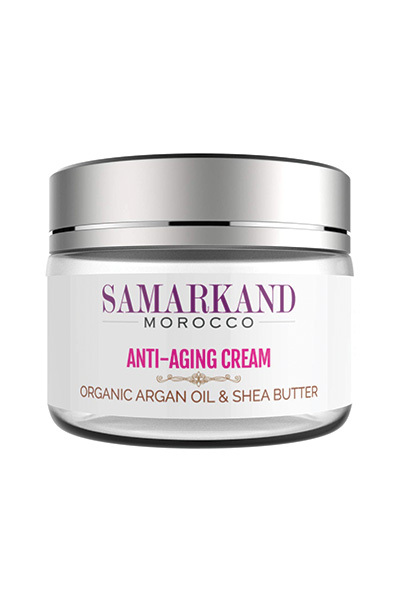 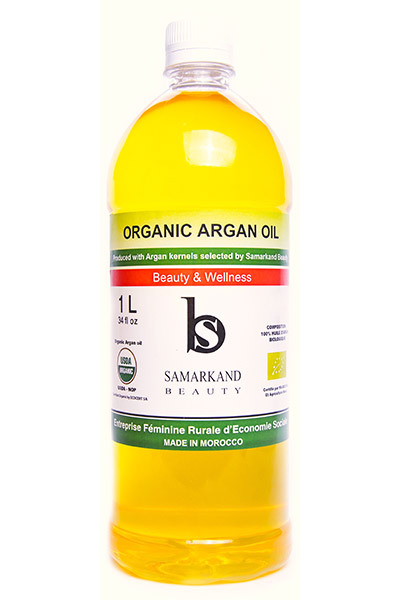 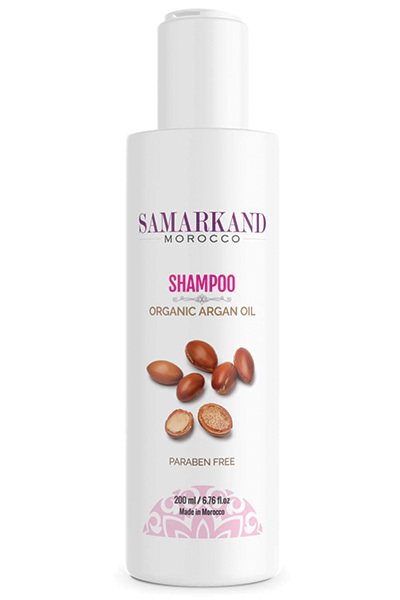 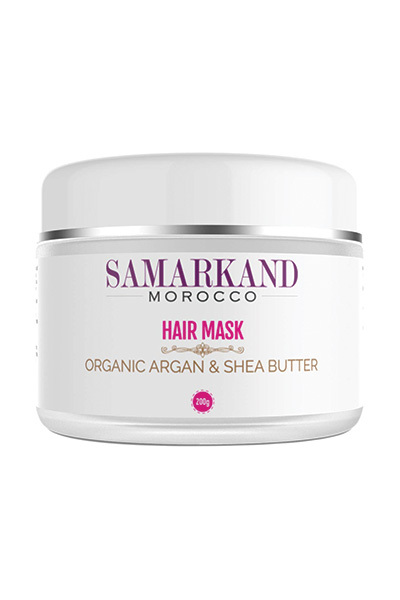 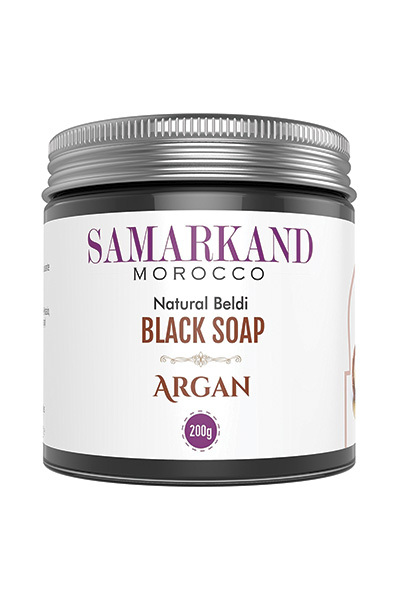 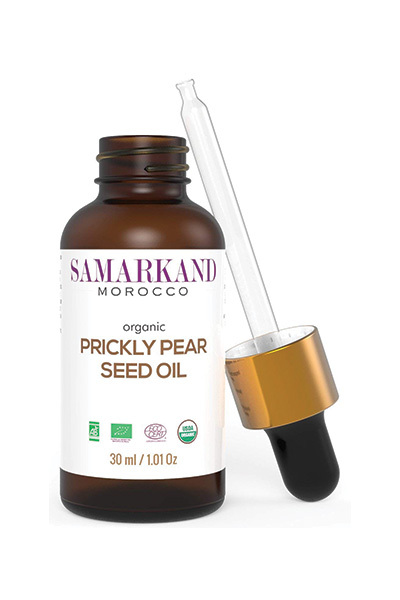 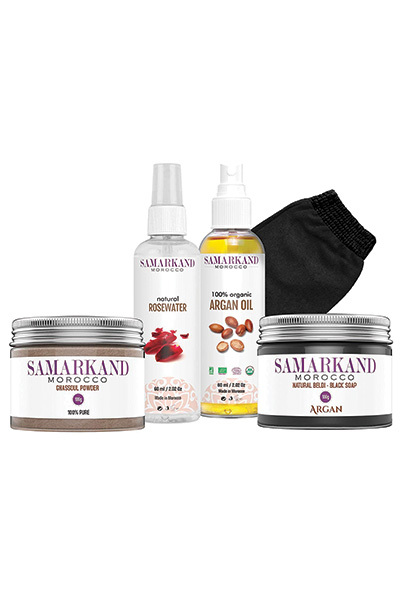 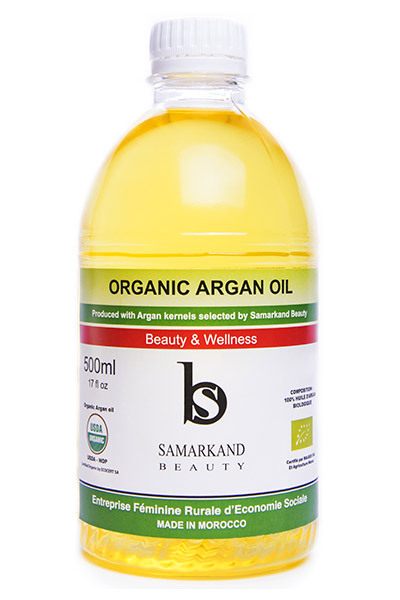 Samarkand is a brand that offers Spices, Creams, Oils and other wellness products. 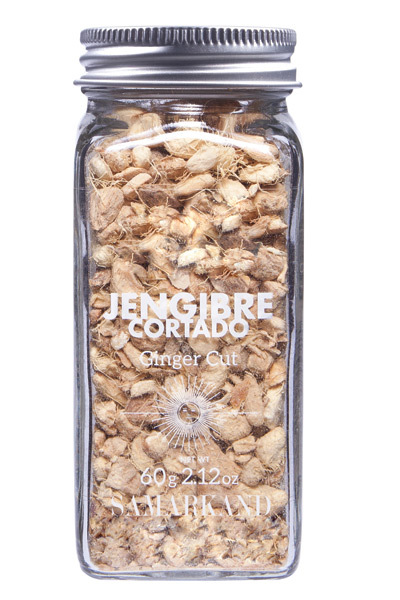 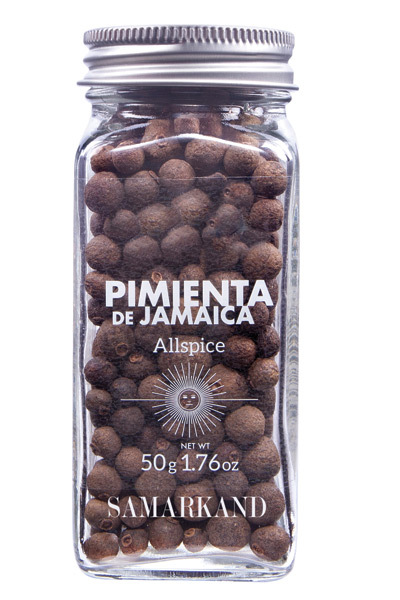 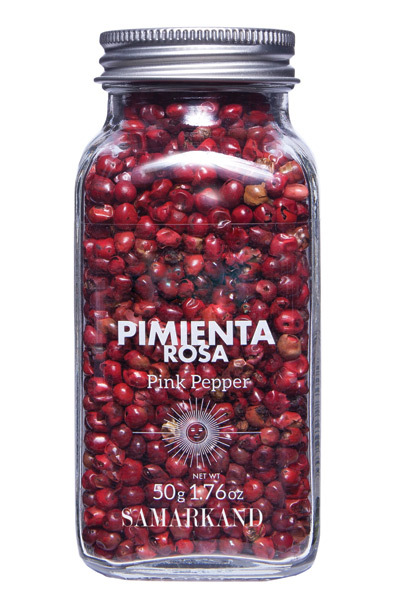 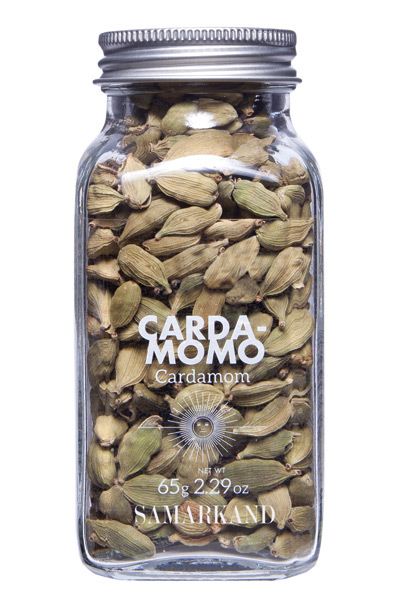 Among our product list we count with Ginger, Cardamom, Pink Pepper, Allspice, Vanilla, Zaffron, Wasabi powder, Anise, Juniper berries, etc. 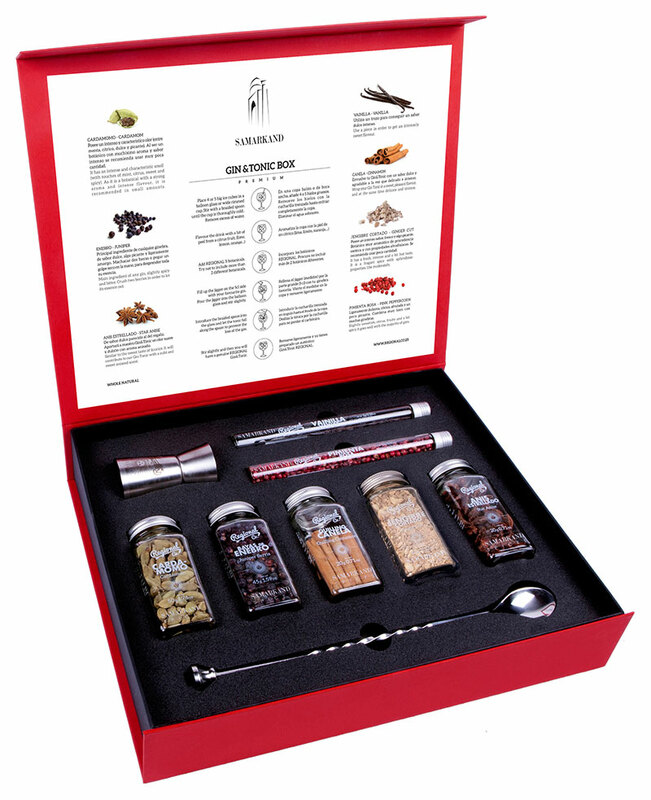 We also create Botanical and Spice packages for Gin and Tonic, Vodka, Rum and other drink lovers. 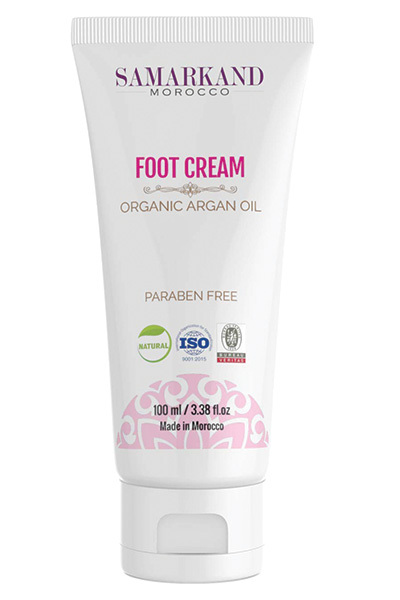 In addition, we offer Argan Oil in different formats that is originally brought from Morocco and is 100% pure, unroasted and organic. 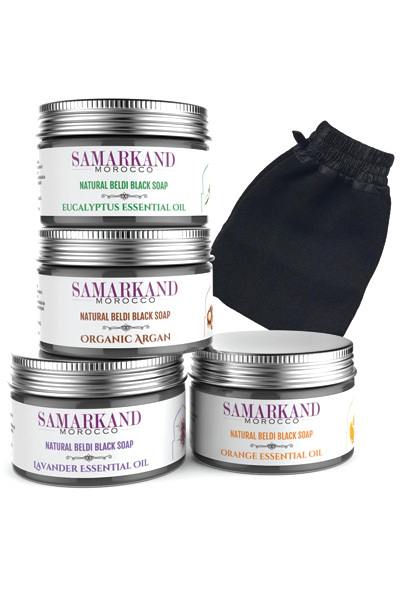 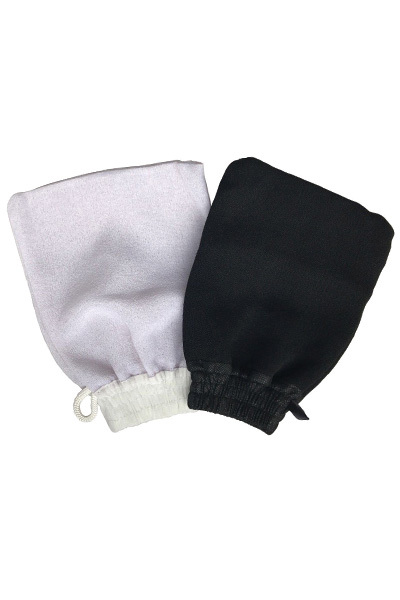 Please contact us via the form below if you would like to purchase our products.